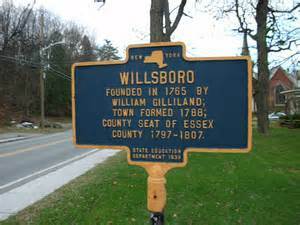 "To study the history of Willsboro and create and maintain and interest in it. 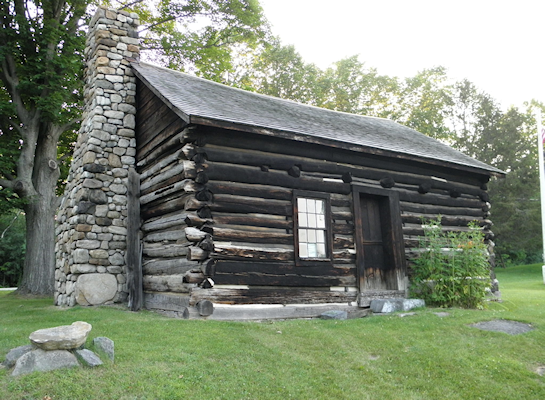 Gather and preserve information, materials and artifacts regarding the area's history; its people, places and structures. Present or make available such information, materials and artifacts in ways, and at times and places, that will stimulate tourism in the area. 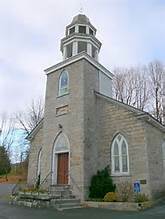 Promote and assist in the preservation of the area's historical sites and structures, whenever and however possible and practicable. Operate and staff a museum (or museums) that exhibits items of local historic interest."